Country View Boarding Kennels and Dog Grooming Parlour is situated in Cobh, Co. Cork. Set in a picturesque location with long views over the surrounding countryside we are easily located near SuperValu in Cobh. At Country View Kennels we are committed to providing top class care for your dog whether they are staying with us long term or in for a trim. 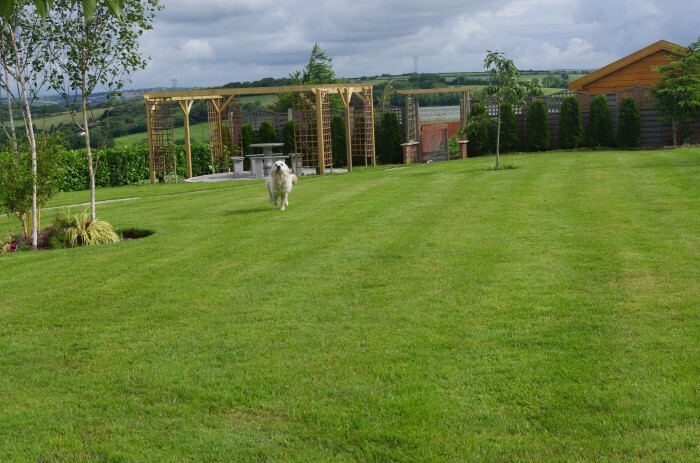 Country View Boarding Kennels and Grooming Parlour is homed in a beautiful setting and is ideal for anyone looking for dog boarding kennels or dog grooming in the Cork area.